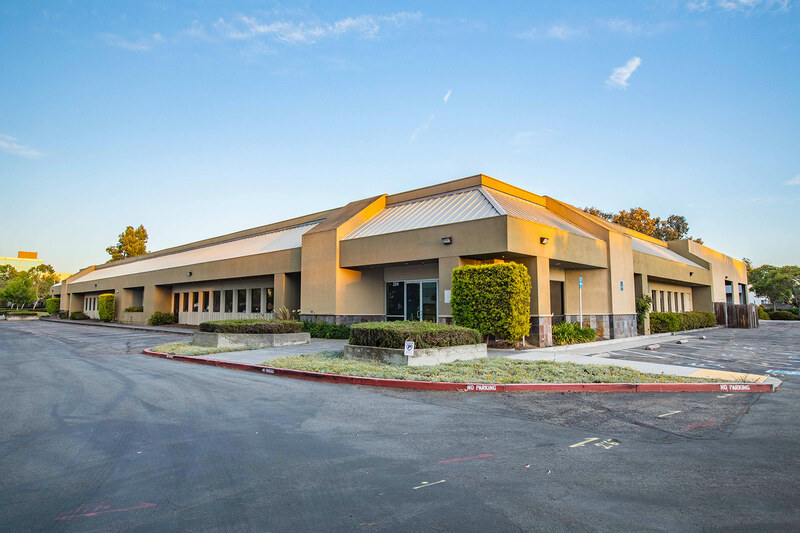 Graymark purchased this asset in 2013 – located in the heart of Silicon Valley. 53,000 SF R&D building being vacated by Lockheed after 20 years of occupancy. Purchased off-market from exchange buyer who did not want to complete the necessary improvements to re-lease the building. Plans called for a complete gut renovation to creative office interior/exterior, as well as adding square footage; renovation commenced in late 2013. 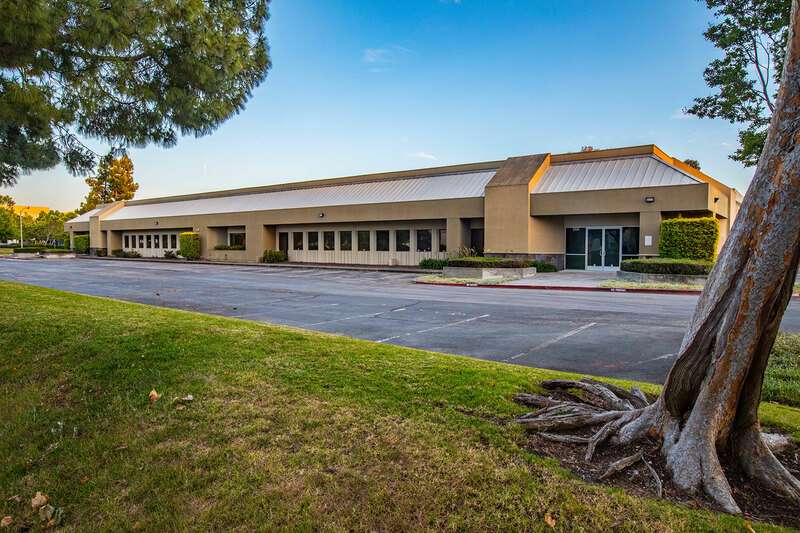 The strategy was to lease to creative office tenants in a rapidly improving market. After demolition, Graymark received an unsolicited offer from a core buyer pre-construction at a substantial profit – the project was sold in 2014.